I went and had lunch at the Japanese BBQ again today, I think I may be addicted, and near the restaurant, there is a candy store. When I went in, I didn't think they would have all sorts of crazy candies inside. 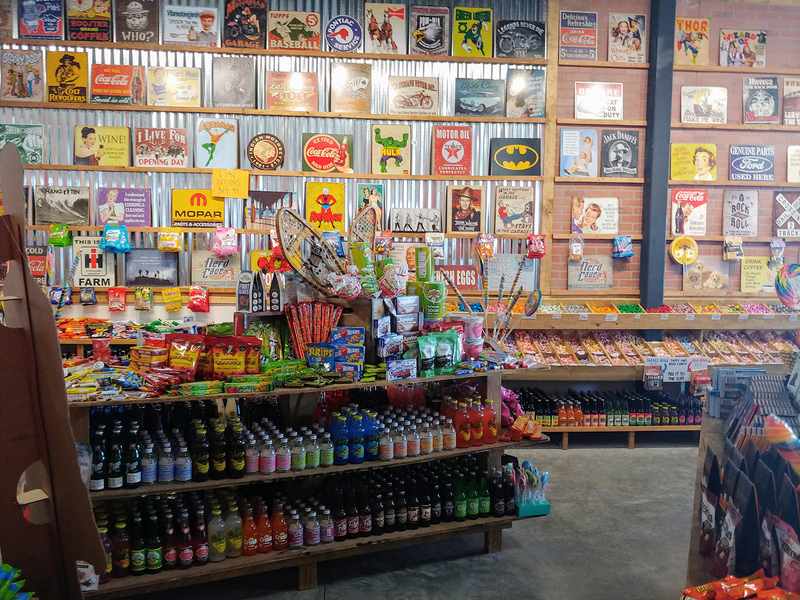 All over the store they had soda bottles that were just about every flavor imaginable. 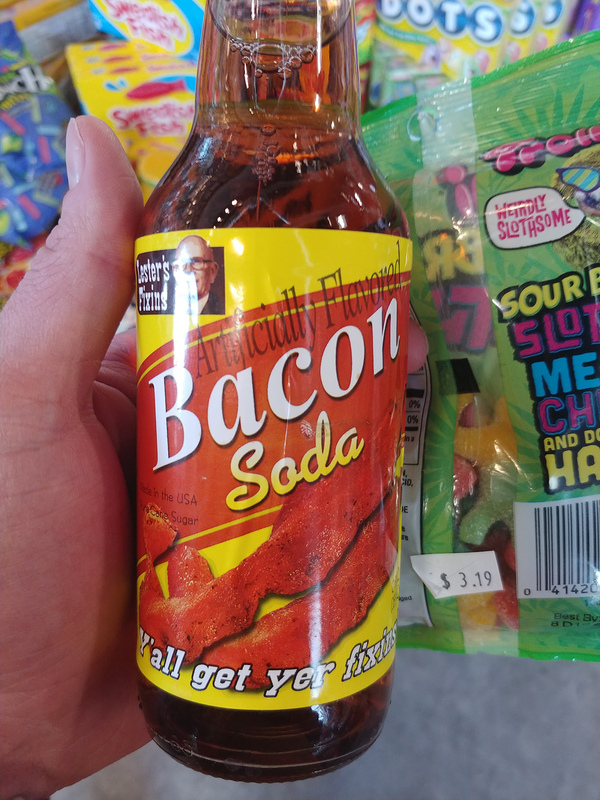 I picked out a bacon flavored soda for my son and got my daughter a pack of sour sloth gummies. I kept looking around because they had some pretty weird stuff that I had never seen before. One of the coolest things was a Pickle Rick gummy. Rick and Morty is probably the greatest cartoon ever made, next to Big Mouth. If you have never seen either of those, you should try and fix that. They are amazing. 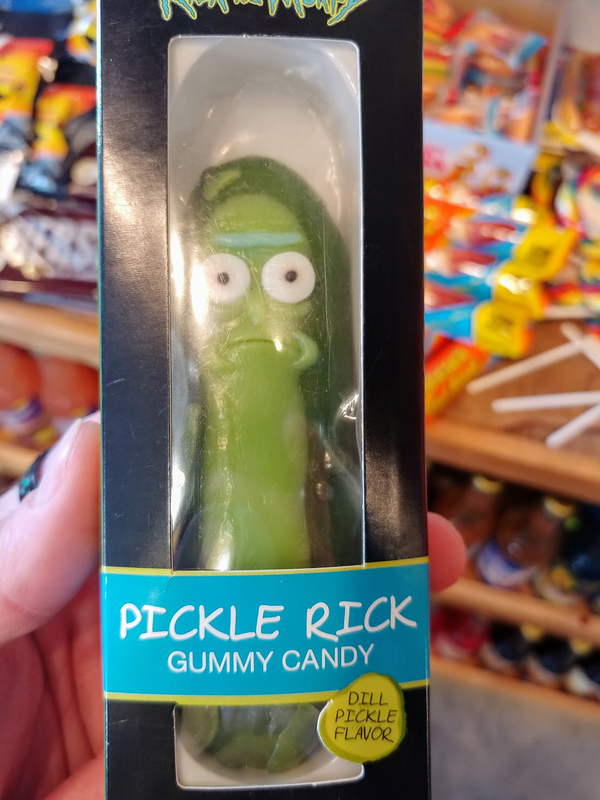 I wanted to get the Pickle Rick, but a pickle flavored candy sounds pretty gross. When I got home, I tried to give my son the bacon soda, but I guess he has already tried it before and he didn't like it. Looks like I will be drinking some bacon juice with dinner tonight. Hopefully it tastes as good as it sounds.